Amsterdam Halloween 2018 is promising to be a good one. Over the years the popularity of Halloween has risen quickly in the city. All over town parties and events to celebrate this day are held and we listed the best things to do and must visits for you! Another one to mention is the Amsterdam Halloween 10 years Anniversary Ball at the Westergasfabriek on October 27. 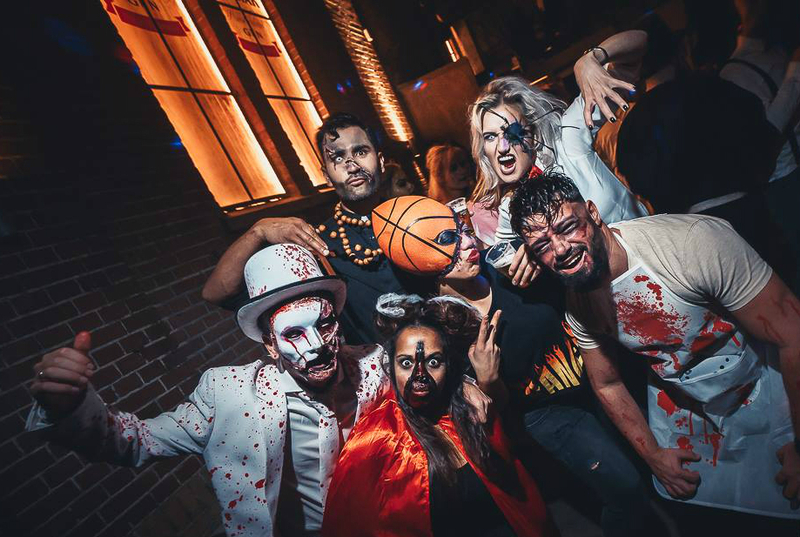 Go crazy, dress up and party the night away amongst night crawlers, vampires, super heroes and more. DJ’s in three different areas will play the best music in genres disco, tech-house and dance hall. The line-up and tickets are now available on their website. If you love a good dress up party, this is one not to miss out on! On Saturday 27 October, Mr. Horror will present his Halloween Horror Show at the movie theaters of Pathé. Prepare for a nighttime horror marathon from 00:00 until 6:21 a.m.! The program includes four frightening new films: He’s Out There, Boarding School (with the short film Salvatore), Still / Born and The Lodgers. The two Pathé locations participating are the majestic Tuschinski theater in the city center and Arena on Arena Boulevard 600. Check out the website for tickets and more information. 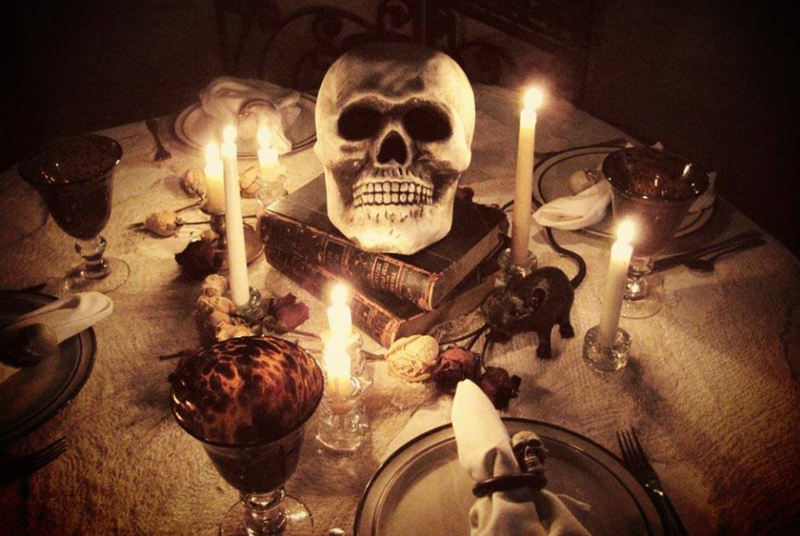 On October 27 Paleis van de Weemoed will host a Halloween Dinner Show & Party. Join the scary and obscure during this custume party at Amsterdam Spook’s Cabinet of Curiosities. It will be a night filled with dinner & drinks, freak shows and an after party with DJs until well after midnight. Be aware: This is not for the faint hearted. Oudezijds Voorburgwal 15 | Get your tickets here. 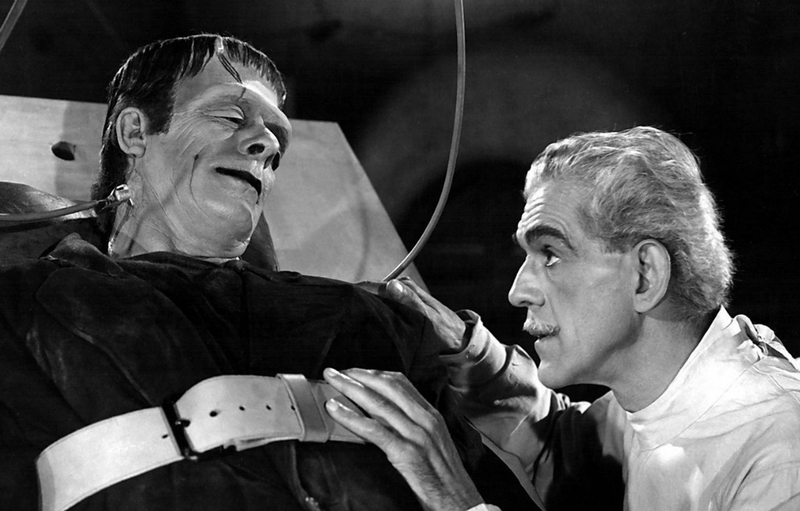 In 2018 its a whopping 200 years ago that the book Frankenstein by Mary Shelley was published. On Wednesday 31 October, with Halloween in mind, Paradiso and cult cinema LAB111 celebrate this by screening the classic film from 1931in a historical laboratory. Author Dan Hassler-Forest will do a lecture on the origin of science fiction and why Frankenstein is still relevant today before the screening of the movie. For this event Amsterdam based DJ and visual artist DJ Luxxx created a new soundtrack which she will perform live.